In today’s world of accelerated development, timelines are being crunched from discovery through clinical development, and from product registration through commercial launch. Companies are continually looking for ways to refine their processes to increase the speed and efficiency of the development cycle to maximize investment returns. One way to accelerate time to market is by utilizing outside service providers, particularly when resources are constrained. 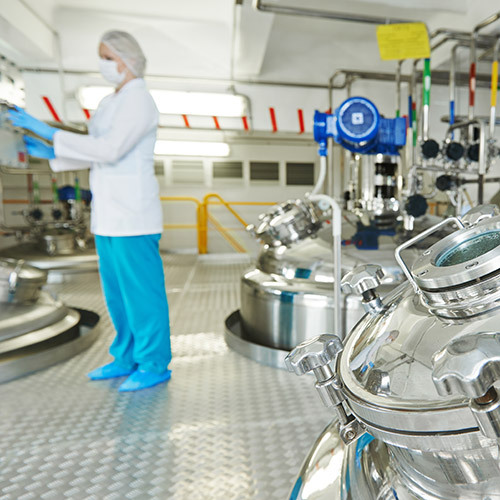 We provide technical support and consulting services for chemical manufacturing and controls (CMC). From CMC strategy development to regulatory filings, we can help at every stage of development right through to product launch. Our experience covers CMC planning and technical writing for INDs, NDAs and ANDAs in the US, as well as Europe and Asia. Our reputation depends on our client’s success. So, we focus on CMC regulatory projects in areas where we have a solid technical foundation and core competency.